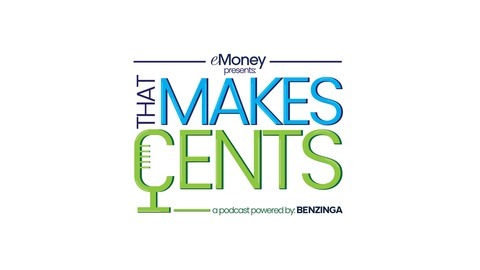 Podcast by The Fidelity Investing Podcast. On Episode 4 of The Fidelity Investing Podcast, we chat with Brian Isabell, a member of Fidelity’s trading strategy desk, to learn that the investing process doesn’t end after you hit the "Buy" button. 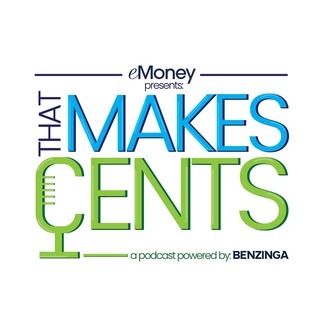 Included in this episode: - What it means to monitor a trade, and why you should do it (0:54) - How often you should go back and revisit your current positions (2:50) - The most important thing you can do when placing a trade (6:58) Benzinga has partnered with Fidelity to bring you the FIDELITY INVESTING PODCAST, a podcast meant to offer quick insights from Fidelity subject matter experts about the world of investing. For more information go to Fidelity.com, or to speak to a representative dial 800-343-3548. Fidelity Brokerage Services is a member of the SIPC and NYSE. Investors should know that all investing involves risks.